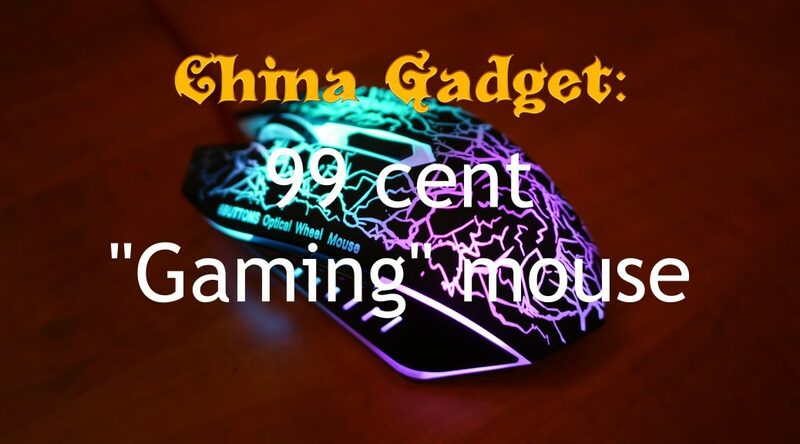 While browsing around on Ebay I found a computer “gaming” mouse for sale for only 0.99$! That couldn’t be true and if it was, it would have to be utter crap. But I was curious and I just happened to have a spare 0.99$ lying around so I ordered it. It arrived this week! I really didn’t believe that this listing could be true. It had some rules attached to it like you can only buy 1 every 10 days, but still. 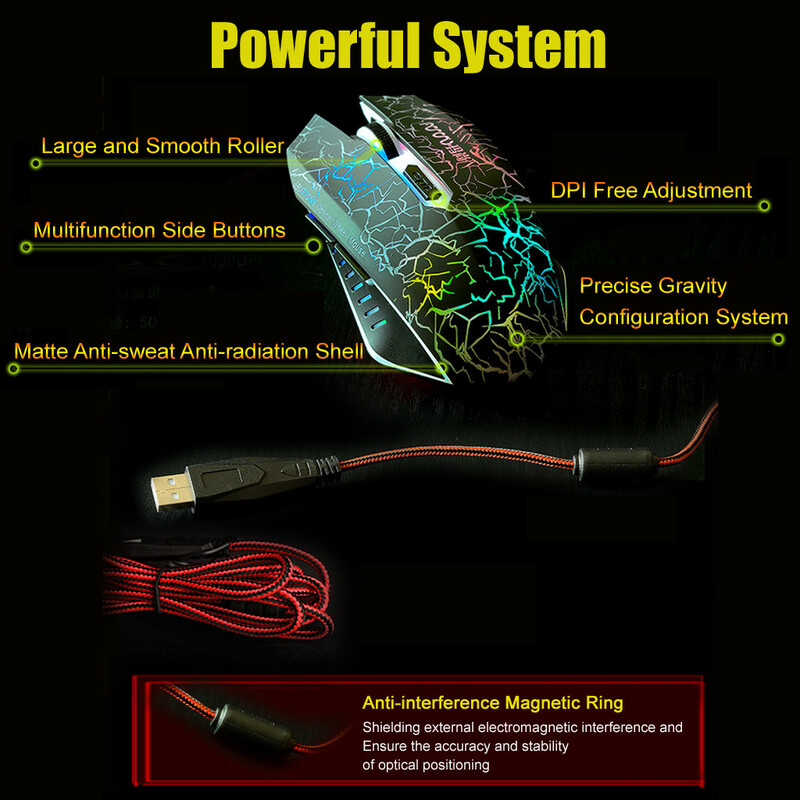 A fully working computer mouse for less than a dollar? That can’t be true. That’s including packaging and shipping, insane! 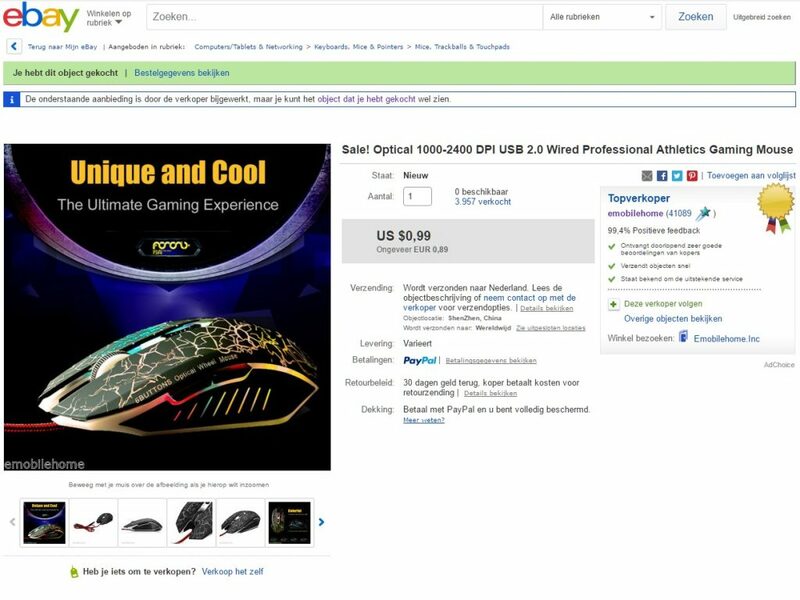 It seems they’ve run out of stock now but I’m sure you can find some other listing for the same or near the same price on eBay or Aliexpress. I’ll include some cheap models in this post! For specifications, I’ll show you the pictures the eBay listing had. They’re just too funny not to! Built-in 64K(B?) memory? For what exactly? 1000 Seconds / USB Rate… WHAT? This has to be good! I’m glad there is an Anti-interference Magnetic Ring, what would I do without it! Oh, and Anti-radiation, phew! 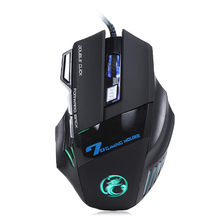 I made a review about the mouse and unboxed and tested it and everything. Well, if you watched the video this should be pretty obvious by now. If you can find another deal like this and it looks halfway decent, get it. 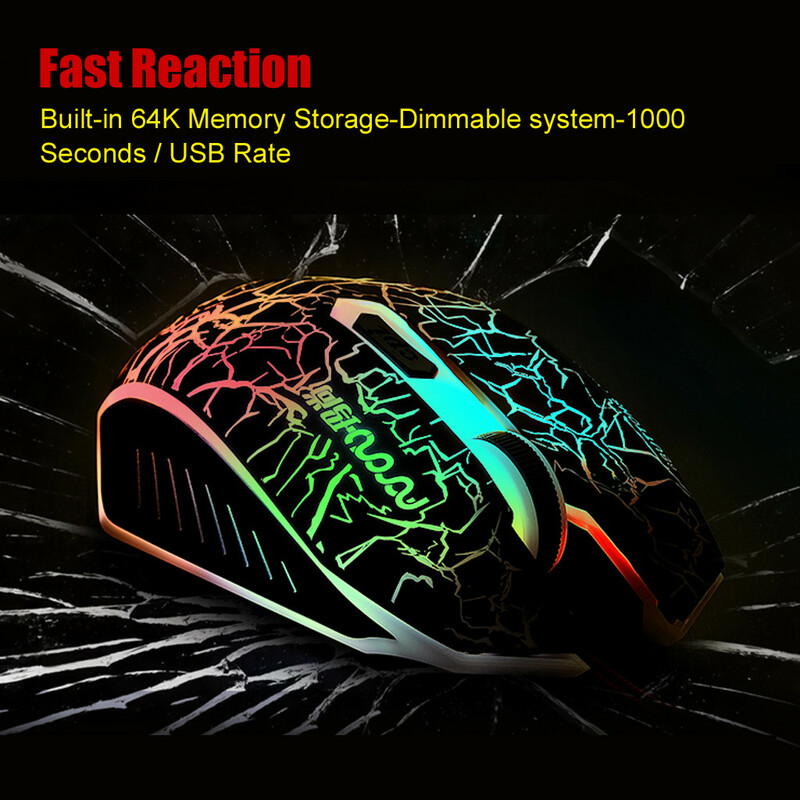 It’s a mouse that’s cheaper then an ice cream if it works, it’s a 10 out of 10 basically. 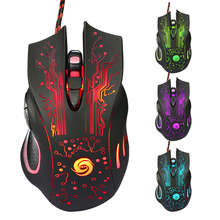 Sadly, by the time I completed this review, the mouse wasn’t for sale anymore. But as I said above, I bet if you search around you can find an (almost) equally awesome deal!